A study which was published earlier this week caught my eye and I am sure many of you have seen it as well. 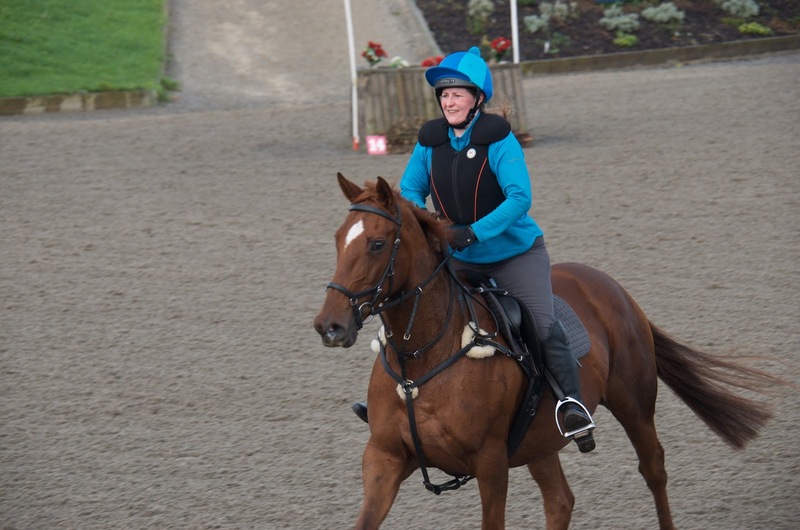 The National Equine Health Survey 2016 found that 38% of horses in the UK had heath issues and that lameness was the most common problem (the detail is here: Blue Cross Equine Health Survey). I saw this study the day I got back from our reunion. 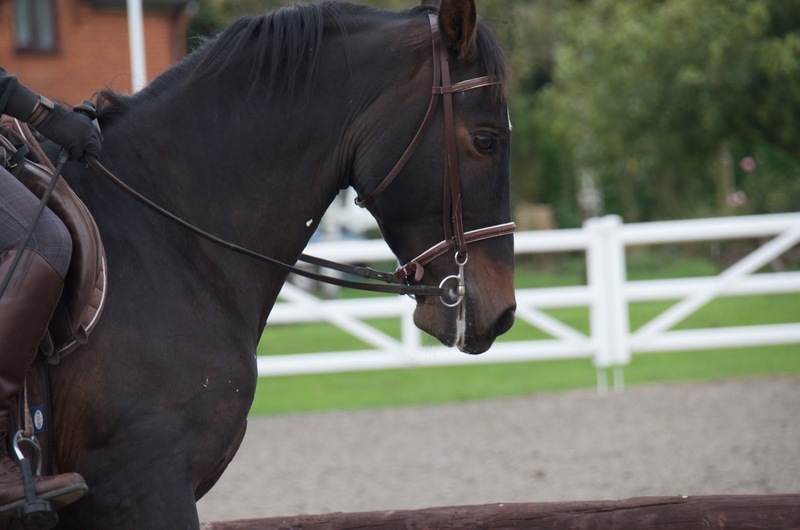 The horses attending that had all been diagnosed in the past with serious lamenesses which should, according to traditional veterinary experience, have limited or ended their ridden careers. Yet in fact the vast majority of the horses who go through rehab - including those at the reunion - have been sound and working at the same level or higher than before they went lame, not just for a few months but for for several years since their rehabilitation at Rockley. 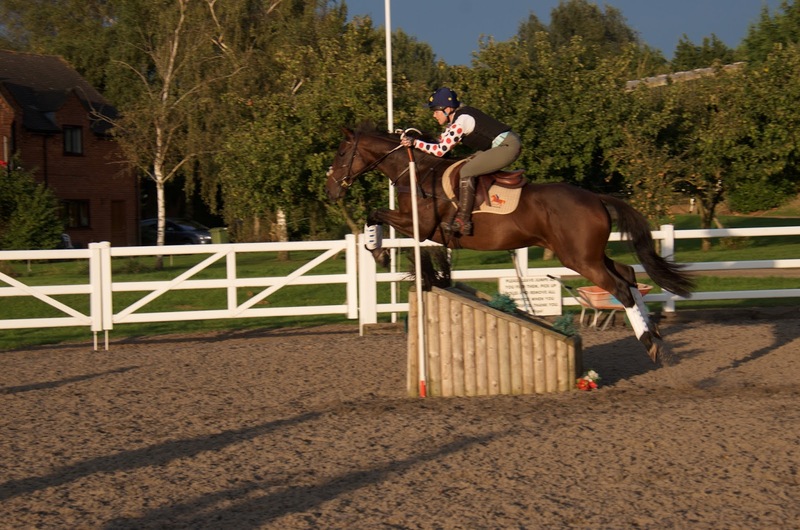 The horse pictured below came to us in 2008 with a deep flexor tendon injury and had been given a 5% chance of returning to work. He is now 17 years old and 9 years after his diagnosis is still going strong. 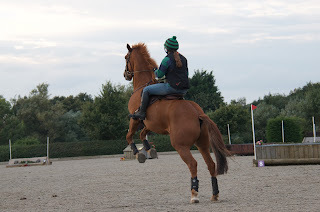 Now of course even for these rehab horses life is not entirely trouble-free. Some owners are also dealing with metabolic issues like PPID; some horses also have problems like kissing spine or arthritis to contend with. 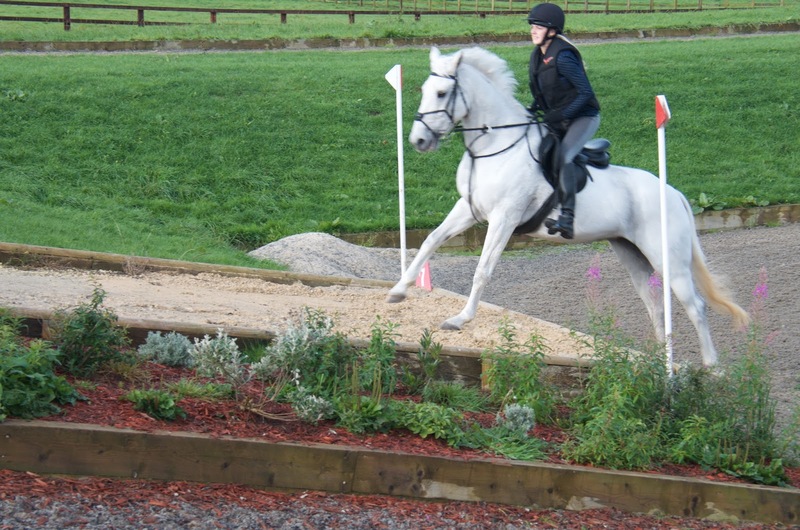 Most owners need to manage their horses' diets carefully to ensure their feet stay in the best possible health. But overall, and despite their previous injuries, the rehab horses are ovewhelmingly sounder than the majority of horses in the UK. 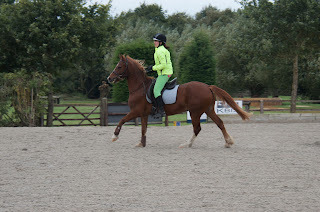 In fact at our reunion one instructor - who had never seen any of the horses before - commented on how sound they were and how freely they moved compared to the majority of horses she taught. Makes you think, doesn't it? RRR 2016 from Nic Barker on Vimeo. 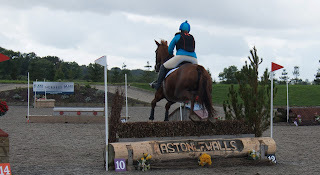 We had a great weekend at the reunion, with kind weather and horses on fantastic form. Its always an inspiration to see horses getting better and better as the years go by - confirming my long held belief that "navicular" is not properly a degenerative condition. The reunion is the place where we see this proved year after year in horses of all shapes and sizes, and long may it continue! Deutz has now been here for 6 weeks and although he arrived with really quite nice, strong feet, there are still changes to be seen. 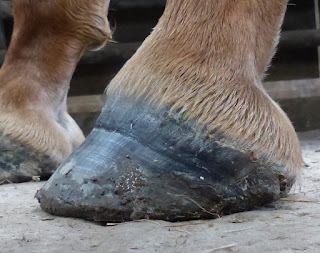 His nail holes have grown out and there is better-connected growth at the top of his hoof, as you could see in this post. His frogs are definitely developing and his palmar hoof is stronger. 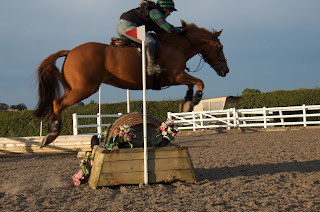 He had a heel first landing when he arrived so didn't have a chronically weak foot but there was obviously still room for improvement. 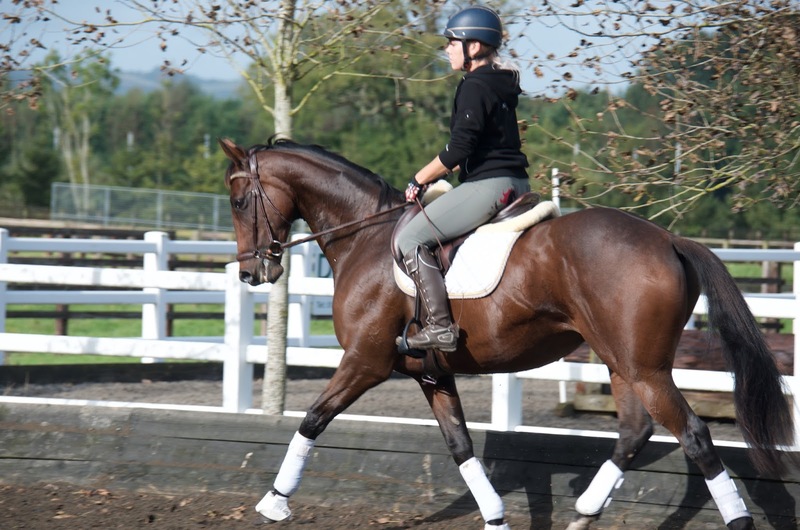 This is an interesting shot I think because it demonstrates that heel height is not necessarily the same as palmar hoof strength. The hoof wall is actually shorter now and the foot is less boxy but has a stronger heel and frog. As with the left foot, no drama but a more balanced foot. 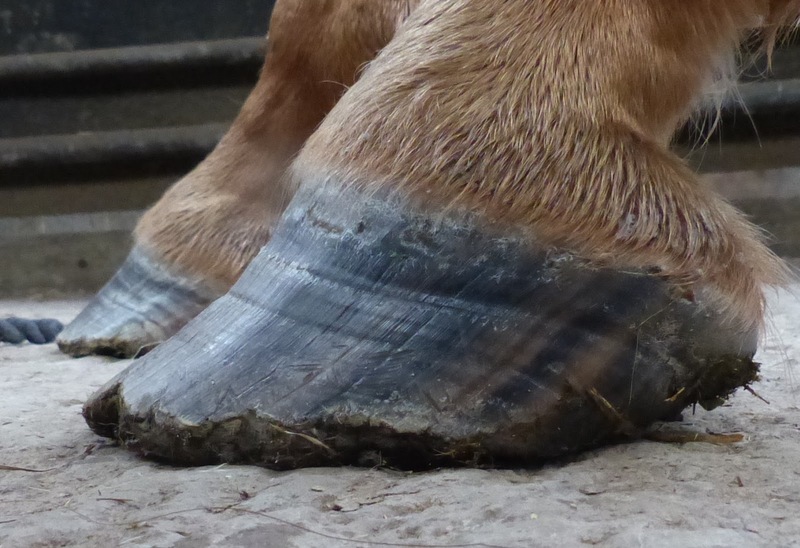 These feet will of course continue to change over the 6 months or so that it will take Deutz to grow a whole new hoof capsule. 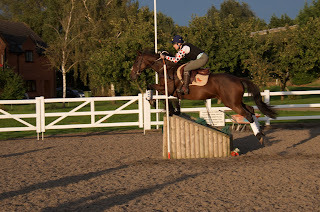 The fact that he had reasonably good feet to start with has certainly given him a head start and has enabled us to give him a good level of work right from the word go. Deutz' footage is below which shows his landing on the day he arrived and today. Because he already had a heel first landing there is no radical change in the slow motion footage but I am including it for completeness. Deutz from Nic Barker on Vimeo. I'll be back to normal as soon as possible! 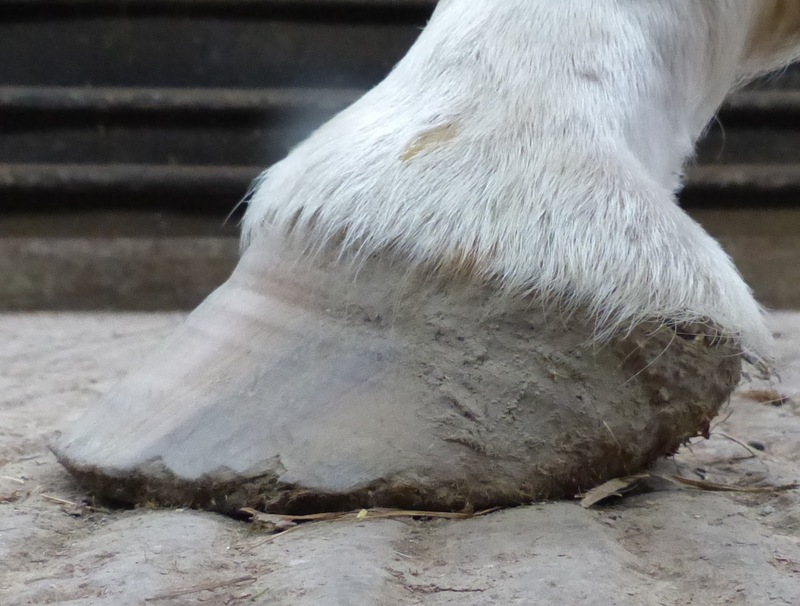 Its the clear change in the angle of growth of the hoof capsule, which becomes dramatically visible after a horse has spent a few weeks growing a better connected hoof. 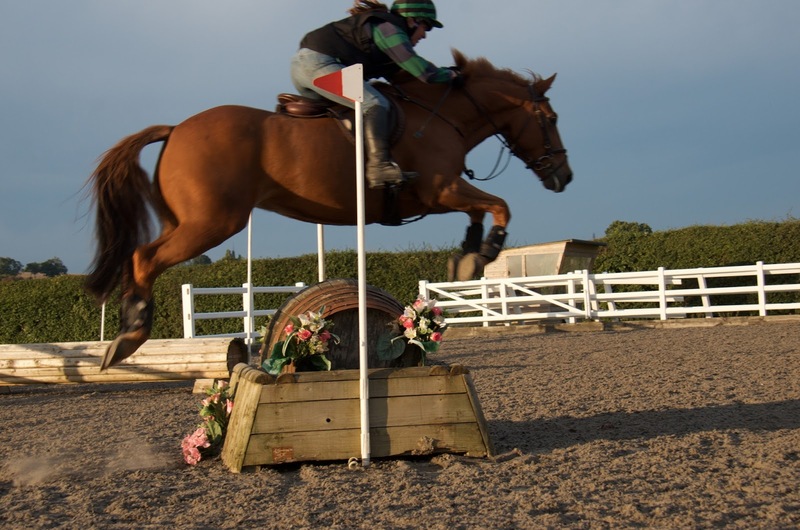 The top 3 photos show horses who have been with us for 8 weeks. 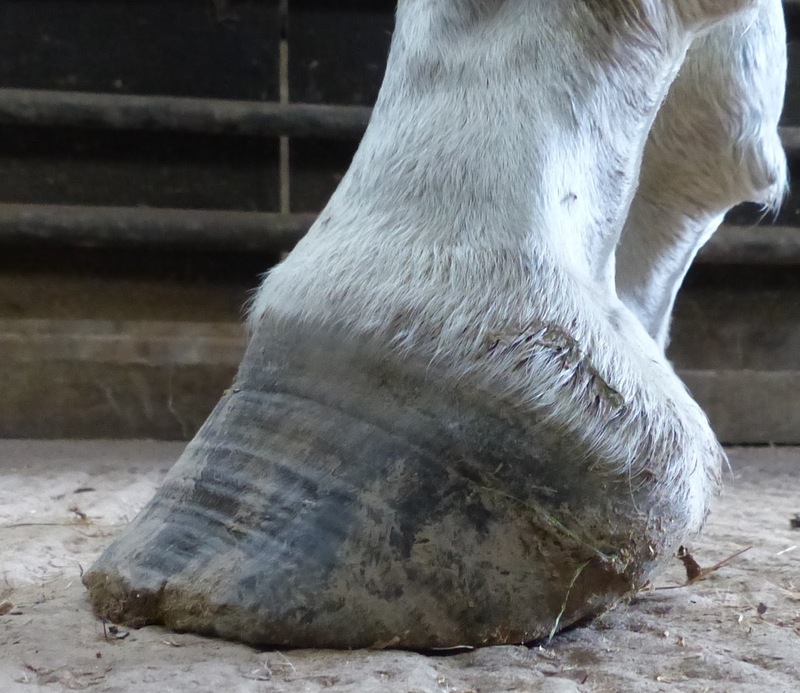 The trick when you assess a hoof like this is to project the angle of the new growth down in your mind's eye until it gets to the ground and then imagine the difference in support to the horse. 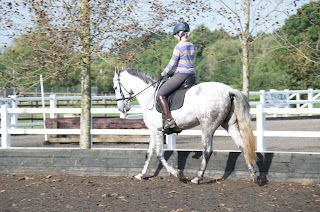 At the same time as visualising this new angle at the dorsal wall, which shortens the toe, you need to how the foot will look once the digital cushion and heels have strengthened, as is the case with Zan, above, who has spent lots more time out of shoes than the other horses. This last photo shows Deutz, who has only been here for 4 weeks. Nevertheless he has a clear angle change visible as he, like Zan, already had a heel first landing which means he was able to work at a higher level even during the early stages of his rehab. ...until this years Rehabs' Reunion! This year we are at Aston-le-Walls, a new venue for us which should be fantastic. I can't wait to see everyone again and, even more importantly, see all the ex-rehab horses strutting their stuff! 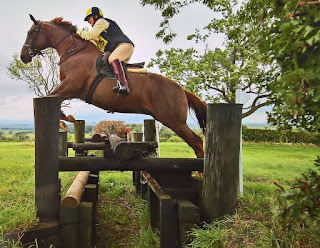 Barefoot Slow Motion: Rockley Farm from Nic Barker on Vimeo. 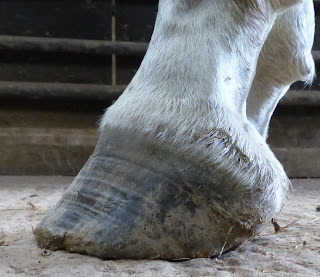 Healthy hooves from Nic Barker on Vimeo. Rockley Reunion 2015 from Nic Barker on Vimeo.